MedMen is writing the book on the modern cannabis industry, from how facilities are designed and constructed to setting the bar on quality and excellence. We are also helping shape the laws that make this industry viable. 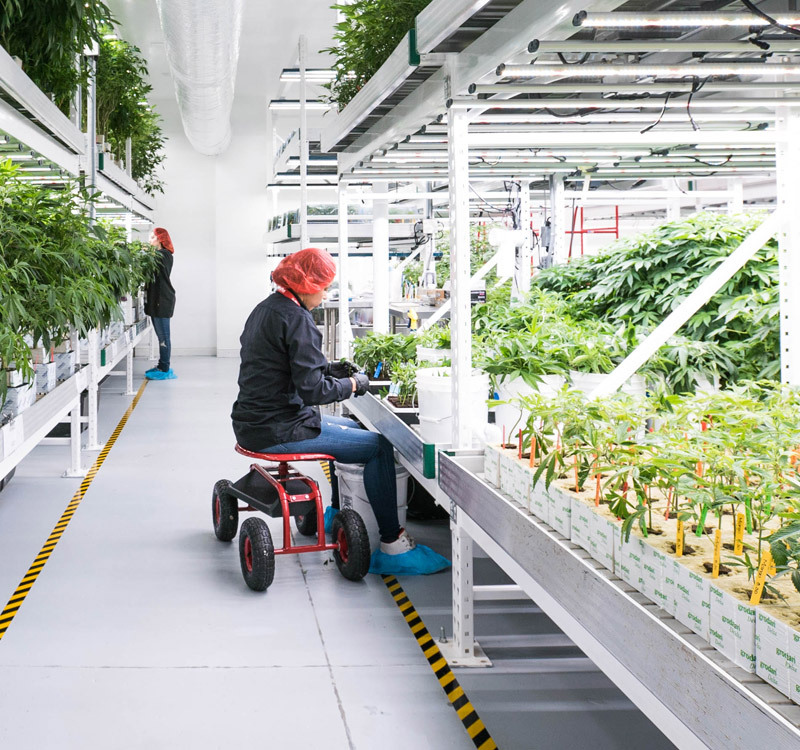 MedMen operates scalable, highly-efficient growing facilities using the latest in agronomic technology and sustainable techniques, and our manufacturing facilities use standards comparable to those in the biotech and pharmaceutical industries. MedMen is the single largest financial supporter of progressive marijuana laws at the local, state and federal levels, giving directly to pro-legalization groups, industry organizations and political candidates. We do not run pot shops, we manage class leading retail stores that happen to sell marijuana and marijuana products. 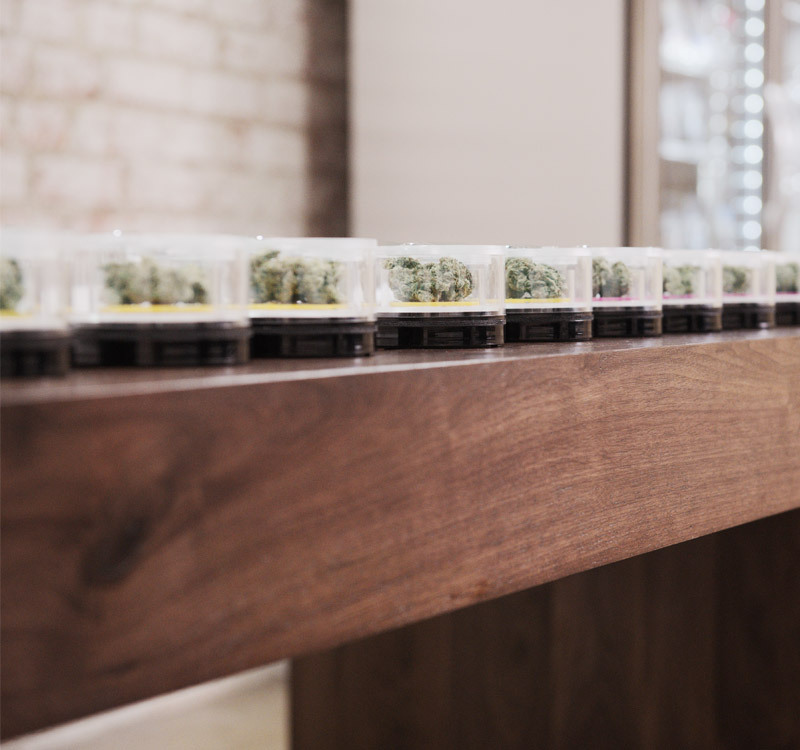 MedMen operates several dispensaries in the most strategic markets in the country and we continue to grow rapidly.